Megan Leavey (2017) – What's New on Netflix Canada Today! 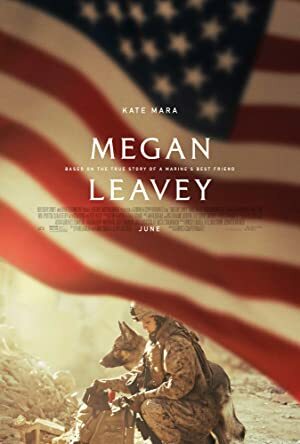 Based on the true life story of a young Marine corporal whose unique discipline and bond with her military combat dog saved many lives during their deployment in Iraq. Injured by an explosive device in Iraq, a Marine corporal fights to be reunited with the bomb-sniffing German shepherd that saved her life in combat.